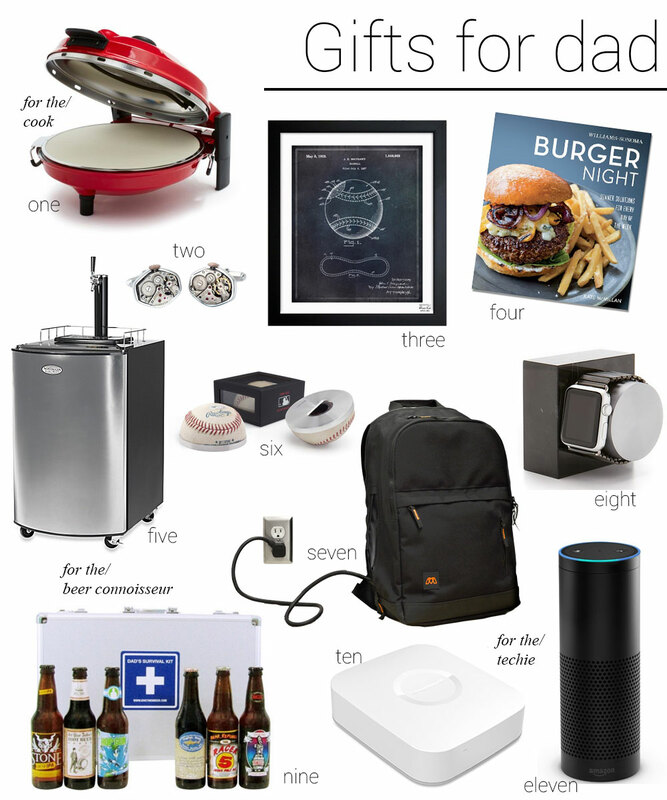 With fathers day coming up this month, I’ve been thinking of what to get my dad. He loves all kinds of tech gadgets so I’m thinking that’s the route I’m going to take when it comes to picking out a gift. If your dad (or husband) is a techie too then he would probably enjoy easily turning his home into a smart home with either a SmartThings Hub, or with the Echo. I have both and enjoy all the different features and customization’s you can do with them! This backpack actually charges all the devices inside at the same time making it perfect for the dad that travels. If dad is into enjoying his favorite cold beer, a kegerator is a great option. Beer is always better straight from the keg anyway! If he is into trying out different kinds of beer, then this Dad’s Survival Kit is a cute way to get him a variety pack to try.